The marketing blueprint is really about getting inside your customer’s mind to understand how they think. When you can understand how someone thinks, you can speak to them in a way that is going to make a connection. That’s what marketing is all about. Too often companies make the mistake of marketing in a way that resonates with their own thinking—not the customer’s. When we do that, we are essentially pushing information out and forcing it upon people. It’s more of a ‘list to me, listen to me’ approach. To give you another way of thinking about it: It’s like having a conversation with someone who is engaged with what you are saying, versus one who is too busy thinking about what they’ll say next and miss everything you’re saying. In these two scenarios, there is a difference in the point of focus. The goal of the Marketing Blueprint is to be a listener before you become a speaker. Does this take some effort? You bet. Is it worth it? You bet. 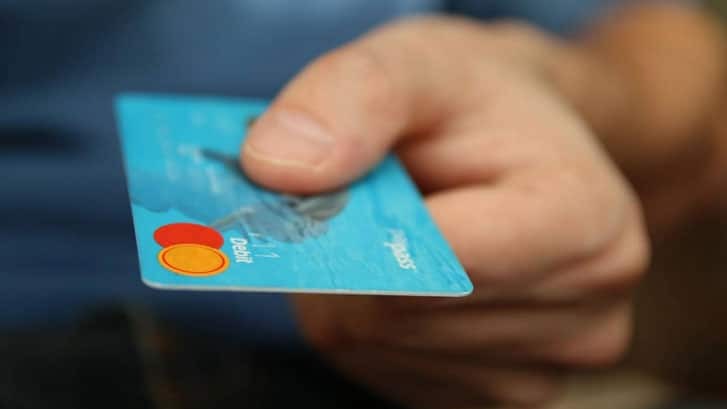 Not only does answering the Marketing Blueprint questions help you to connect with your customer, but it also helps you get really clear on who your customer actually is (believe me, it’s not as many people as you think). It helps you to be clear on why they will buy from you and on the true value you bring. Answering these questions not only makes marketing easier, but they will guide your overall business strategy as well. It’s powerful stuff. Do yourself and your business a favour, watch the video then set aside half a day with your key people to discuss the questions posed. The half-day you invest will save you a lot more than that down the track. Sign up to download the 5 Saboteurs poster, hang it somewhere visible, and fight the tyranny! Yes, I consent to receiving other relevant information from SalesUp! Creating marketing success isn’t an all or nothing prospect. It’s about creating the right rhythm by doing the right things at the right time and having a broader outlook on what your end game is. In this video we show you the no fail tool that helps our clients get ahead in their marketing game. This interview is a cracker. 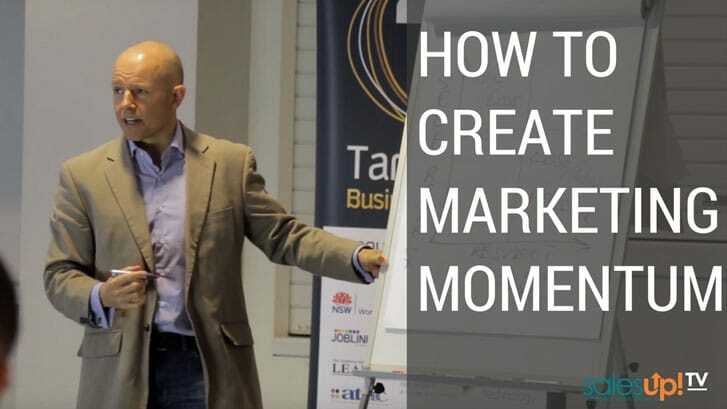 If you’ve ever heard that you should target a niche market but you are too scared to say no to the ‘massive’ market out there – this interview is for you. Phil’s journey starts with his role as a typical generalist-style financial advisor. From there he decides to turn his back on the finance side of the business and focus solely on insurance. That decision alone means he is cutting off 80% of his existing revenue with no guarantees his new direction is going to pay off. And so the emotional journey begins. Phil walks us through what led him to make this decision, the transition process and what the payoffs have been. Spoiler alert … his decision pays off in a big way. And that is the message from this interview. 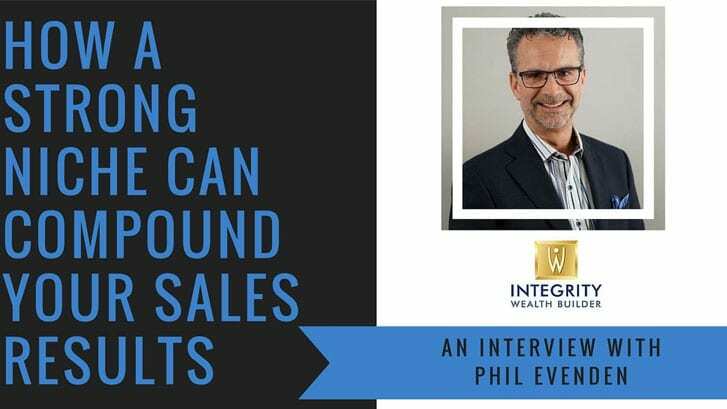 If you are in need of gaining some power in your marketing, Phil story highlights some important principles is developing a clear and powerful niche. Tips on differentiation … how to make your business stand out to your ideal customers! If you’ve read or studied marketing in any way, shape or form, odds are you’ve learned or been told that it is vital that your company has a point of difference. Otherwise you are left to compete on price … and that’s a tough way to be profitable. Why are they going to choose you over the competition? i.e. what makes you different and better? 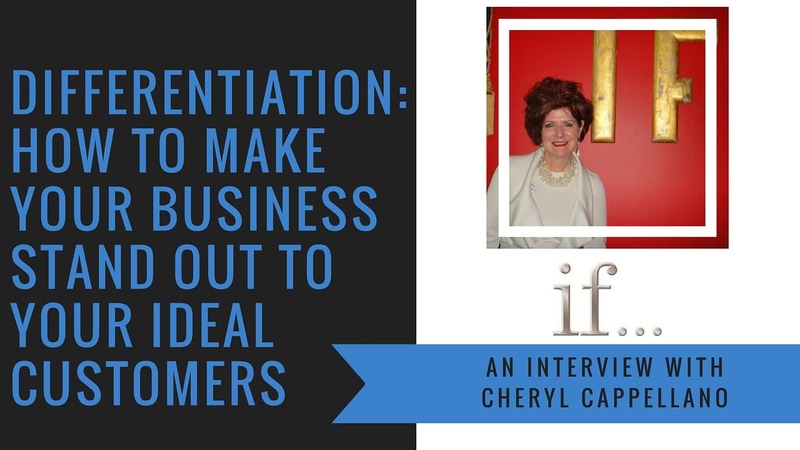 In order to gain some real world teachings, I reached out to lead generation and marketing guru Cheryl Cappellano from Idea Factor. Cheryl has 28 years of experience in opening doors and getting people’s attention. She’s done it amazingly for her own business and she does it consistently for her clients. In this interview, Cheryl shares her story and her best tips that you can take and adapt to your own business. She shares examples and how to’s on how to stand out from the crowd. Thank you Cheryl. I was driving along listening to a podcast on marketing and I got so inspired by my thoughts (which were a little contrarian to what I was listening to) that I needed to record them on the spot. It amazes me how much driving stirs my creativity. I know if ever I need to work on a problem or develop an idea, I go for a drive. Anyway I digress. If you ever struggle with keeping up with all the new marketing technologies that come around as the hot thing to do … this video is for you. Enjoy and leave me your thoughts below. Quick scenario survey … You are in a reasonable rush to buy a piece of material for a wall hanging at your home. You call 2 stores to check on stocks. Given the 2 store responses below, which one would you buy from? And Store 1 is 25 mins away … Store 2 is 30 mins away.